France international Olivier Giroud has stressed that he does not give any importance to the FIFA Best Men’s award and he is only interested in the Ballon d’Or. He added that one of his compatriots or Luka Modric should win the individual gong this year, thus ending the dominance from Cristiano Ronaldo and Lionel Messi over the past decade. 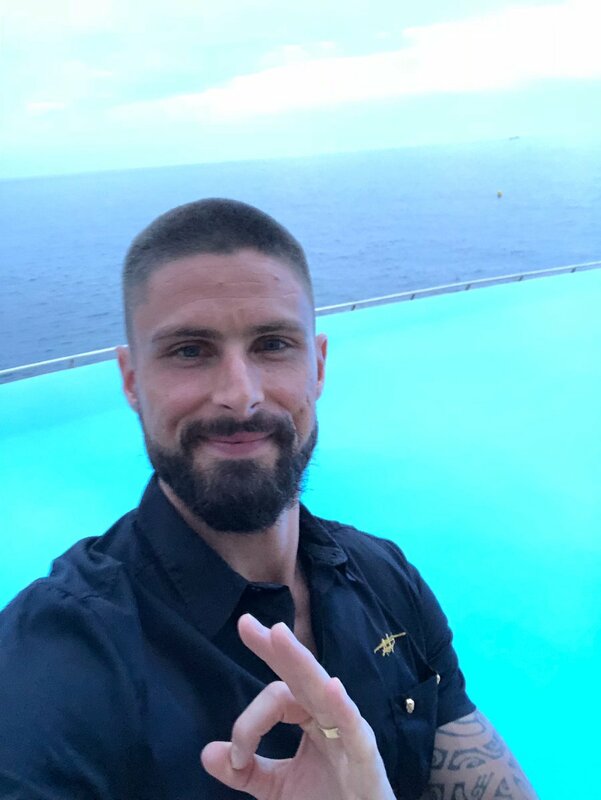 Speaking to Le Parisien, Giroud said: "It is very surprising, but, to be honest, I do not attach importance to this trophy. I'm only interested in the Ballon d'Or. "It must be a Frenchman or Modric [who wins the Ballon d'Or]. If I could vote, I know which of my partners I would choose, but I will not tell you." Meanwhile, when asked on the progress of Kylian Mbappe, Giroud praised the teenager for mesmerising with his talent and maturity which was reminiscent from the time of country legend Thierry Henry, he added: "How can you not be? He is breathtaking with his talent and maturity. One wonders where he will stop. At the same age, I have never met a boy so strong. It's never seen since, perhaps, Thierry Henry." Ronaldo and Messi have been sharing the individual accolade since the 2007/08 season but many expect a change in trend this year with Luka Modric recently being named the UEFA Player of the Year ahead of the former. The Croatian may have “not won the World Cup with his country during the summer but he was nevertheless effective throughout the tournament where he contributed two goals and an assist en route to the nation’s maiden final, and remains a great candidate. Aside from Modric, the likes of Raphael Varane, Antoine Griezmann and Mbappe have been touted as probable contenders but the former may have the least chance with the focus more on the attackers in the modern era.